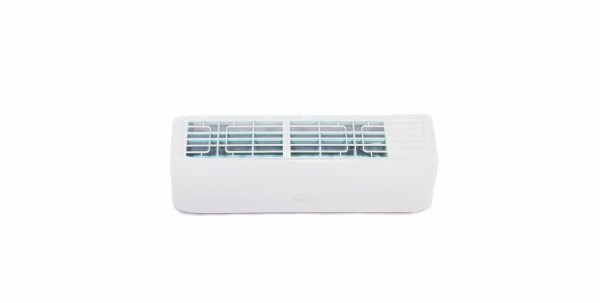 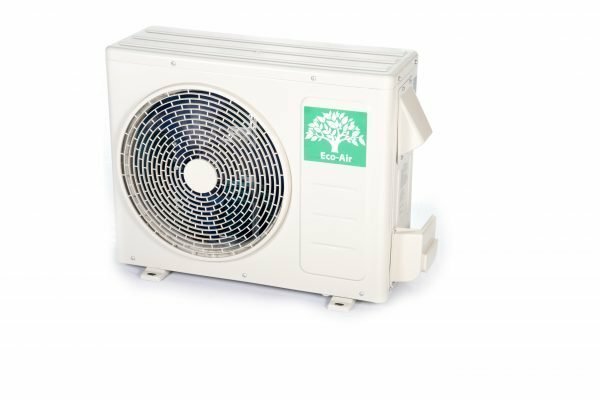 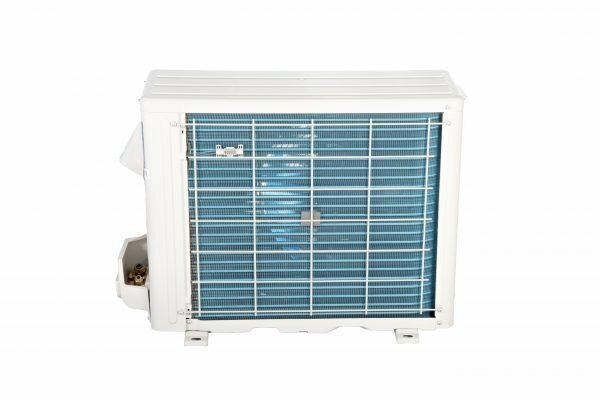 The ECO Series mini-split system is an air-conditioning system designed to heat and cool the entire room. 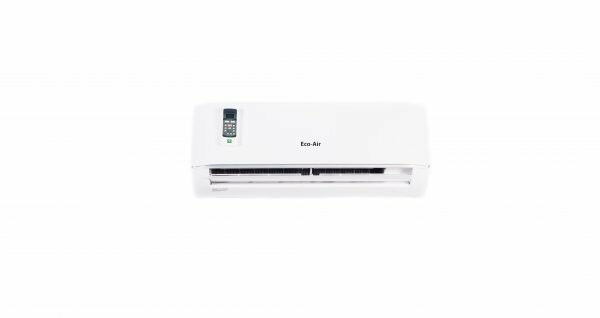 Inverter technology allows both the indoor and outdoor units to work in sync for efficient energy consumpation, and two-way draining ensures efficient operation at all times. 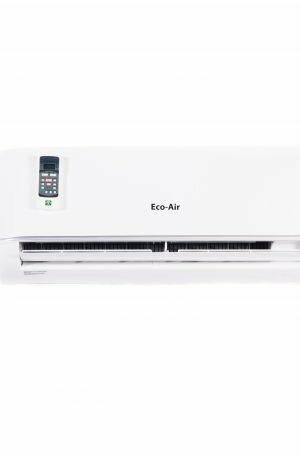 The Auto-Restart feature means there’s no need to power up after a power failure, and louver position memory makes sure your last louver setting is reintstated upon restart.